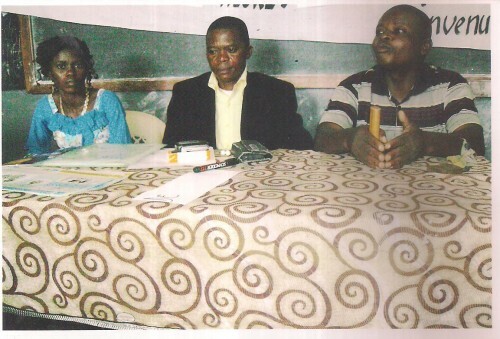 A meeting for exchanging and sharing experiences was held on March 1st, 2013, in Kinshasa, Democratic Republic of the Congo in honor of Global Waste Pickers’ Day. Leaders of RECRED, the nascent waste picker’s network in the DRC, got together to discuss three main issues: network activities, health care, and how to strengthen the sector. 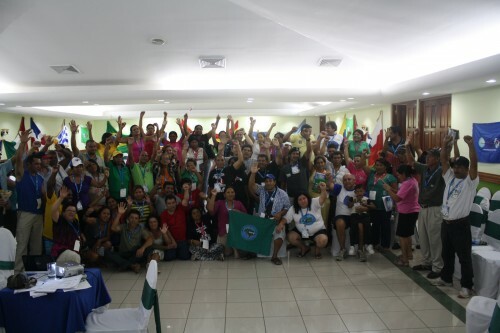 It was noted that since the first steps towards a national network of waste pickers were taken in October of 2012, a few associations have been cooperating and have made contact with local authorities. The participants discussed the need for appropriate protective equipment at work as well as health insurance. There is a need to create cooperatives for access to microcredit, as well as workspace for selling and storing materials collectively. This meeting allowed members of RECRED to consolidate in order to invite other waste pickers who work individually to join the network. In the 1990s the Tshwane municipality in South Africa engaged in a number of failed projects with waste pickers. These included a project that hired waste pickers to make crafts out of recyclable material. It also included at a private company with interests in waste management helping waste pickers to set up cooperatives and run buy-back centres for the cooperatives. However the positive that came out of these failures was that waste pickers formed committees on dumps and this provided the base for independent organizing. But what lessons and openings for organisation emerged in this period?